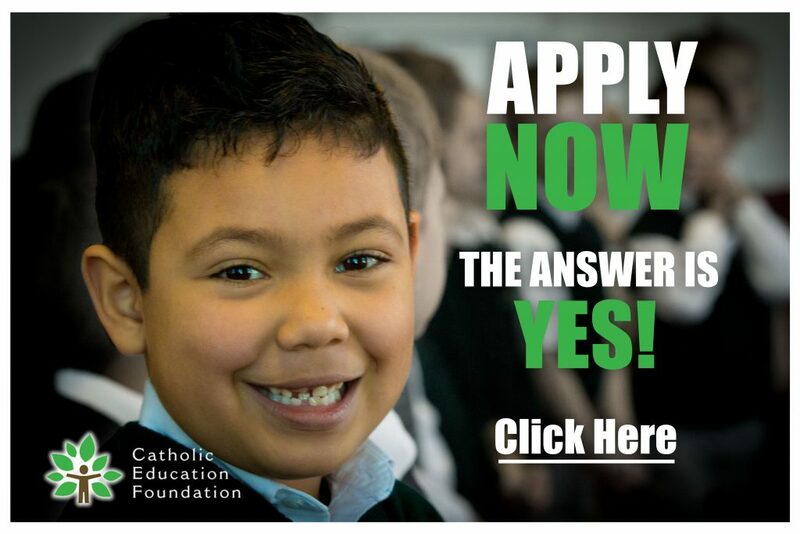 The Catholic Education Foundation, the Archdiocese of Louisville and our funding partners are helping more families than ever who cannot afford the full cost of educating their children in a Catholic elementary school. The Catholic Education Foundation works with a third party evaluation company called the FACTS Management Company who collects all necessary financial information for your family, analyze it, and provide a financial evaluation to ensure families receive a fair evaluation for tuition assistance. The FACTS Management company can assist you with any questions you have about filling out your application. They can be contacted at 1-866-315-9262. The Catholic Education Foundation, the Archdiocese of Louisville and our funding partners are helping more families than ever who cannot afford the full cost of educating their children in a Catholic elementary school. All families with one or more children enrolled in or applying to a Catholic elementary school in the Archdiocese of Louisville. Tuition Assistance applications are being accepted for the 2019-20 school year. Completed applications received by February 28, 2019, will participate in the initial grant awards. A smaller amount of tuition assitance will be available for applications completed after February 28, 2019. A single form, the FACTS management application, will be used for all forms of Catholic elementary school tuition assistance. The application is only available online. Families must submit their application, 2017 Federal tax-return, 2017 W-2’s and other non-taxable documentation along with the $25 processing fee. DO I APPLY EVERY YEAR? Yes, you must apply for tuition assistance each year. WHEN WILL I KNOW IF I HAVE BEEN GRANTED TUITION ASSISTANCE? Tuition assistance award letters will be mailed to families no later than June 15, 2019, for applications completed by February 28, 2019. For applications completed, after February 28, 2019, assistance award letters will be mailed to families no later than July 15, 2019. Completed applications received by February 28, 2019 will participate in the initial grant awards. A much smaller amount of tuition assistance may be available for forms submitted after that date. Complete only one FACTS application for your family, including all students in the family (elementary and high school) on the same form. FACTS will send a need evaluation to all funding sources for which each family could qualify as well as the schools you have listed on the form. We would be happy to assist you. Please call the Catholic Education Foundation at 502.585.2747.